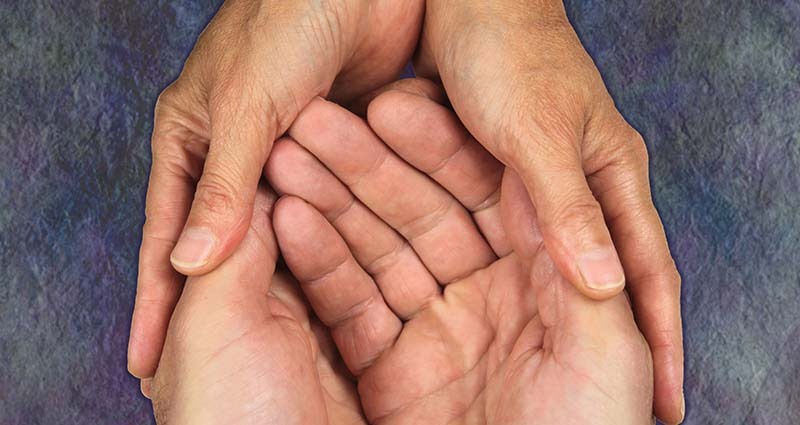 Hornsby Shire Council provides and facilitates services to assist people from all walks of life. 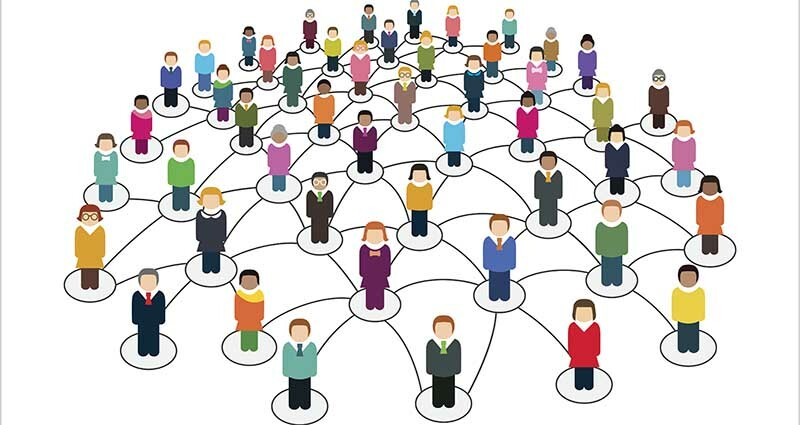 The Community Information Directory provides information about groups and organisations in the Hornsby Shire, as well as regional and state groups of interest to the Hornsby Shire Community. Do you know what to do in an emergency? Find out here. 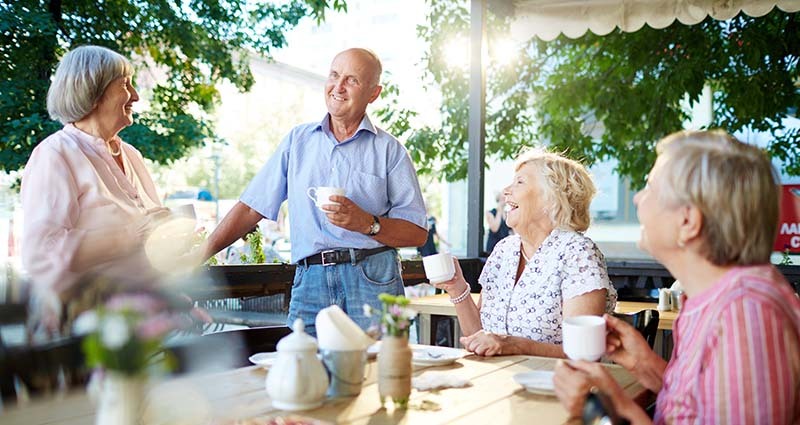 There are a range of services in Hornsby Shire to assist our older residents ranging from home modifications, workshops and seminars to events catering especially to seniors. 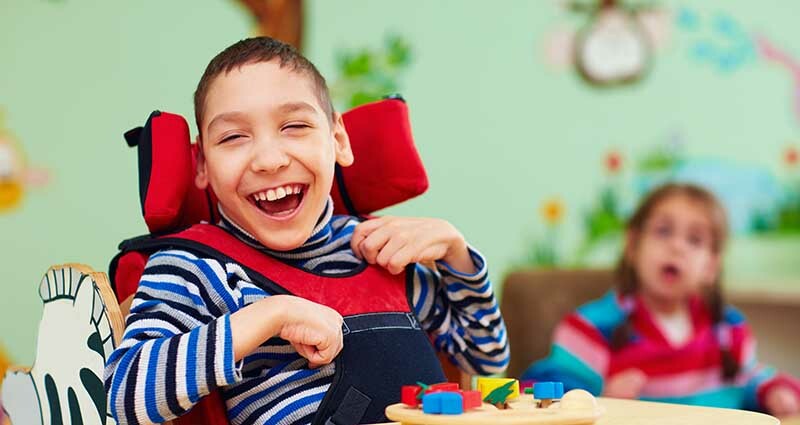 Hornsby Shire Council works with the community to help people living with a disability play, socialise, learn, work and access services. 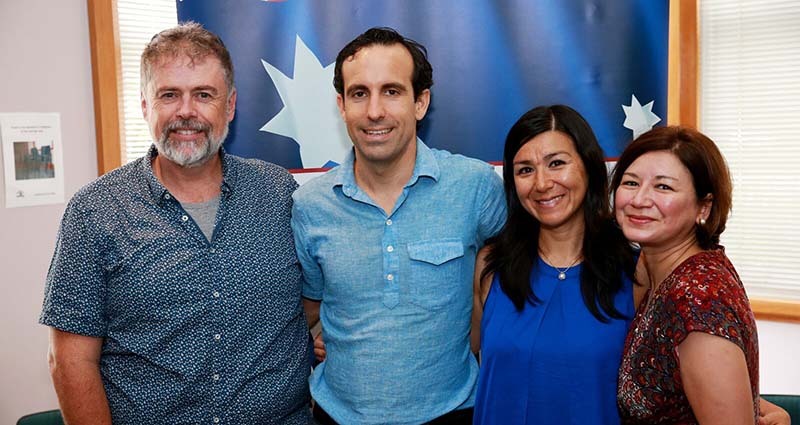 Hornsby Shire Council offers a range of fun activities for children and families throughout the year, while also providing information and support. 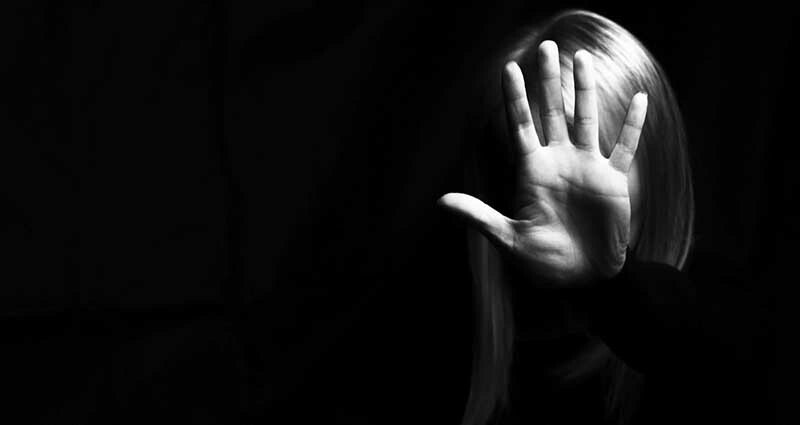 Domestic violence refers to violence, abuse and intimidation between people who are are currently or have previously been in an intimate relationship. Settlement services for new migrants to Hornsby Shire are provided by Community Migrant Resource Centre. 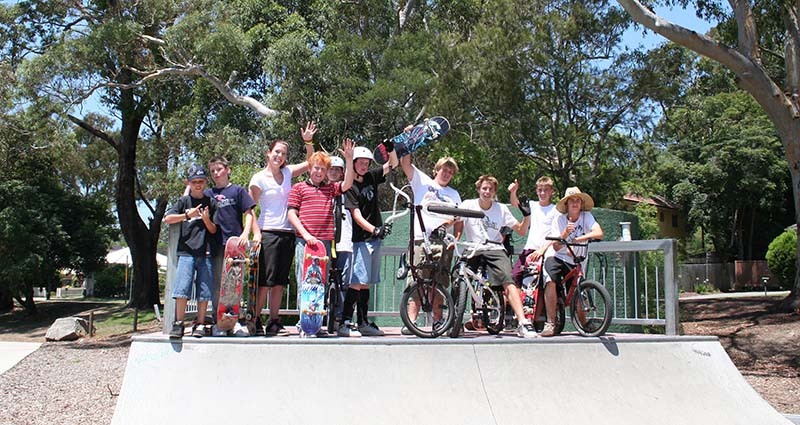 Hornsby Shire Council operates skate parks, sport facilities, events and workshops throughout the year and regular live performances in Hornsby Mall showcasing local young artists. 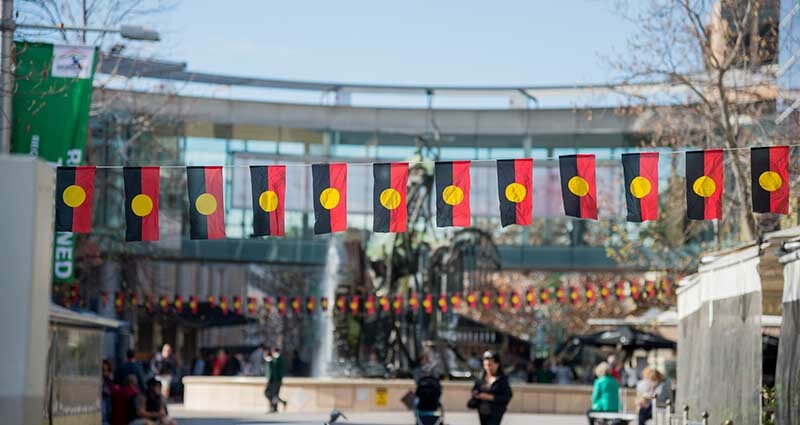 Hornsby Shire is on the traditional homelands of the Darug and Guringai peoples. Council offers a number of services to the local population. 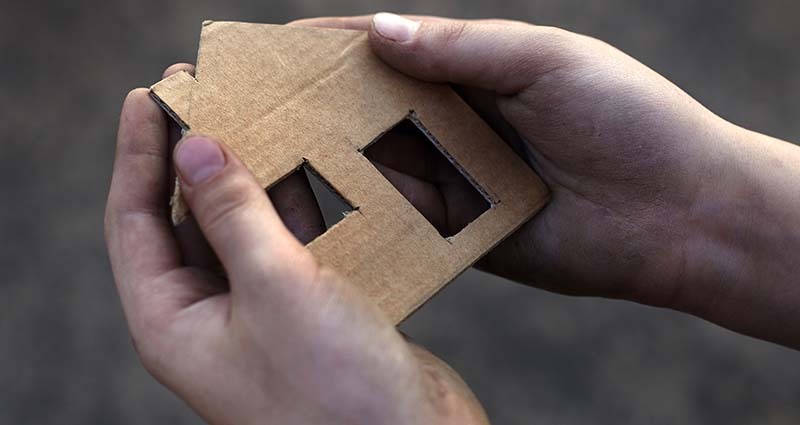 Council works with the community to address homelessness issues. 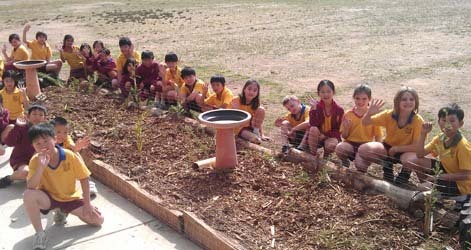 Hornsby Shire Council values the education of our young residents and offers a range of school programs. 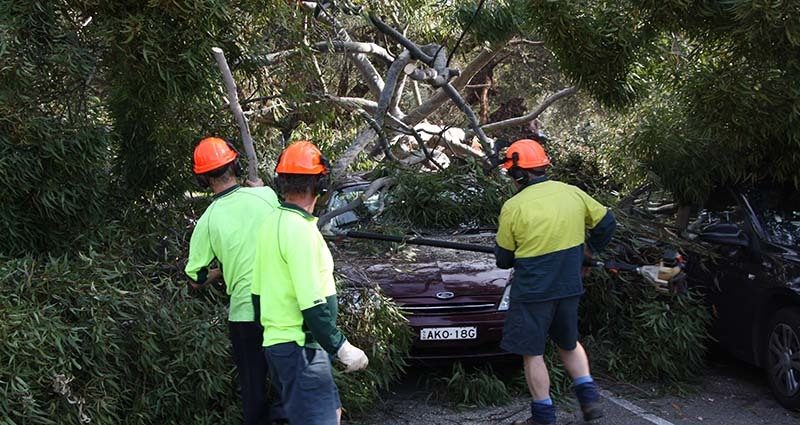 If you are a new resident to the Bushland Shire , Hornsby Shire Council is here to help you. 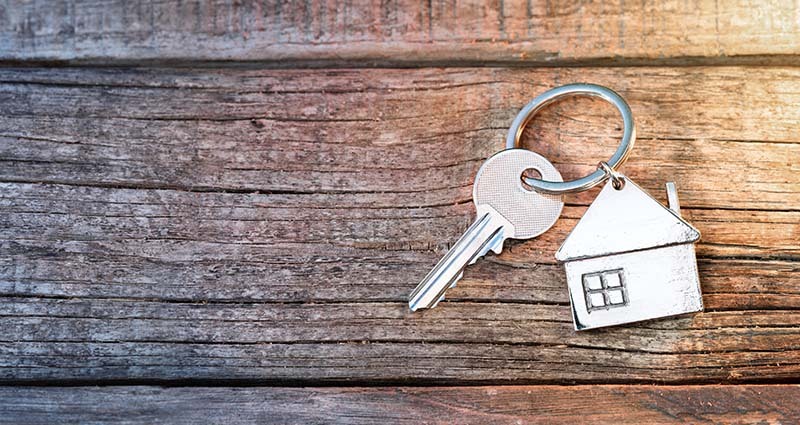 Here is some information to help you settle into your new home. Hornsby Shire Council supports local community groups by providing and assisting with community grants.